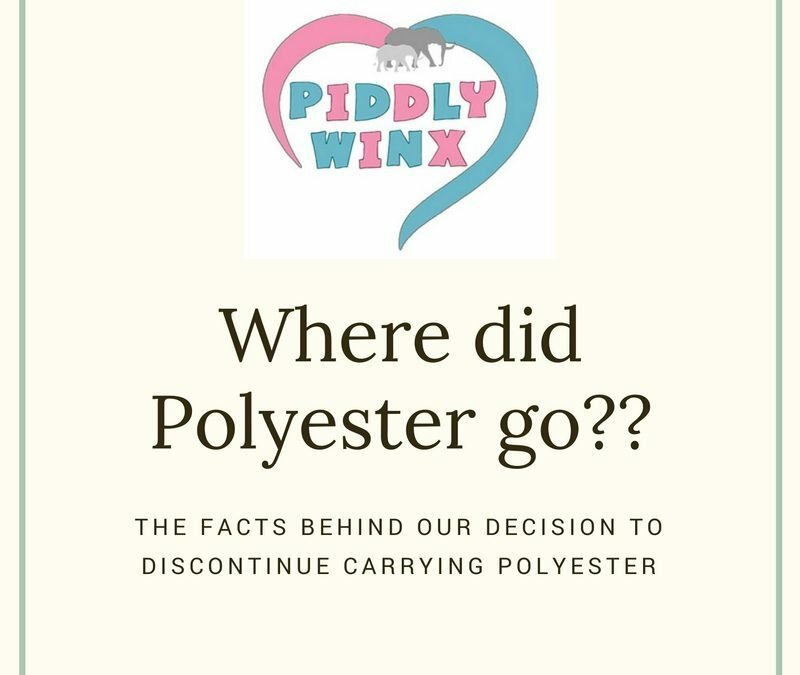 Since our decision to discontinue carrying polyester diapers, this has been a juicy topic of interest : Why Bamboo and not Cotton or Polyester? While I am not a doctor, I will let you in on all the research we have gathered over the years. Keep reading for the benefits, and why we ultimately decided that bamboo (which, technically, is bamboo rayon) was the way to go. To be absolutely honest, when I first started cloth diapering, I wasn’t too sure why bamboo was supposed to be the better product. Peyton was a super easy baby, even though she was 3 months early. Medically, she was perfect. We bought a 24 pack of polyester diapers (We weren’t even carrying bamboo at that point), and used them from day one with her. Peyton did not have any reactions, or skin sensitivities… or even allergies. However, when Kamryn was born, she was the opposite! She has eczema, and trying to keep her entire body “moist” and not dry and cracking can be a challenge. Kamryn reacted to disposable wipes, certain diaper rash creams, and even some of her clothing. Every other diaper change was a huge rash, and we didn’t know what to do – she reacted to disposables and cloth diapers alike. I soon realized that bamboo worked much differently with her, unlike Peyton – it was our saving grace. This being said, there are some proven benefits to using bamboo, versus polyester or cotton. Bamboo is 100% sustainable and biodegradable, and because it is a natural fibre, it is very environmentally friendly. Bamboo grows without needing any chemical enhancers, such as pesticides, unlike cotton, which requires quite a bit. Bamboo planting and growing actually produces greater biomass and enriches the soil by removing toxins. Bamboo benefits the land around, while some other natural fibres, such as cotton, damage it. Bamboo plants do not take 20+ years to mature and harvest once – they take 7 years to grow, and can be harvested every year, and have a yield up to 20 times more than other trees on the same area of land. Bamboo plants prevents erosion, and improves watersheds. Bamboo is incredibly absorbent. Bamboo can absorb almost 70% more moisture than cotton, and about three times its weight in liquids. This has earned bamboo the distinction of being one of the best wicking fabrics available. Bamboo does not require chemicals to grow – no pesticides, fertilizers, or herbicides! Bamboo is not only naturally organic, but it is also antimicrobial and antibacterial. Bamboo has more stretch/elasticity than polyester and cotton, which helps get a snugger fit, and is much more comfortable. It is also lighter, and has less bulk. Bamboo is one of the softest materials available in the cloth diapering world that is skin-friendly. It is even softer than cotton and hemp. Bamboo reduces the risk of bacteria growth because of its breath-ability. This means that the material allows air circulation, which reduces the temperature inside the diaper. Bamboo also has insulating features, which allow it to keep bums cooler in the warmer months, and warmer in the cooler months. 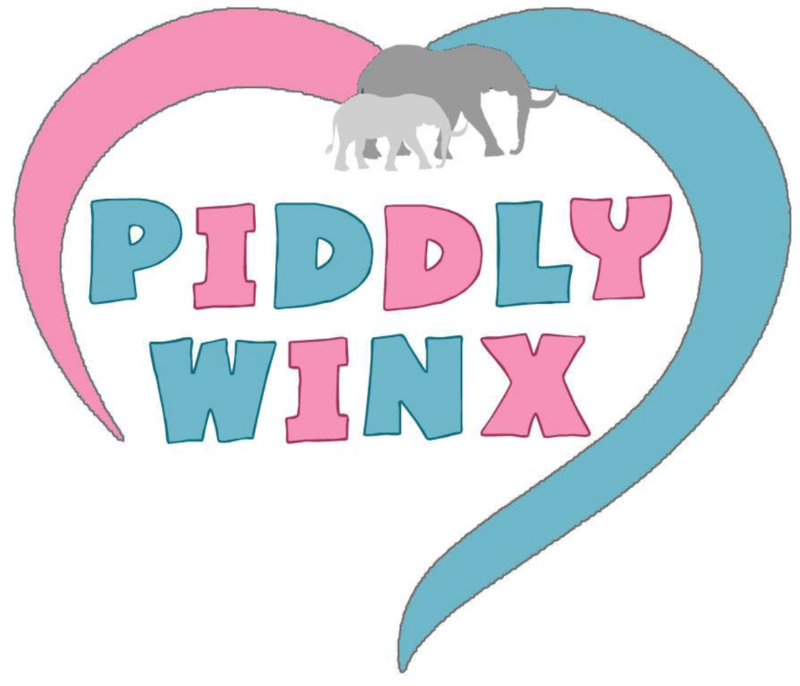 Piddly-Winx offers a variety of different bamboo diaper options: One-Size Bamboo pockets, One-Size Charcoal Bamboo Hybrid Diapers (AI2’s), and Newborn AIO Bamboo Diapers. Our one-size bamboo diapers fit from 6 lbs to 37 lbs, which is newborn to about 3 years old – right to potty training! Our charcoal bamboo AI2’s fit a little bit bigger, from 10 lbs through to 40 lbs. Our newborn bamboo AIO’s fit from 4 lbs to 12 lbs. Have something to add? Please let us know in the comments!